I bought this for my sister for her birthday. She loves it. It helps her keep her grandkids tablets charged and hers as well. I got 2 chargers. One for my husband for a Valentine gift and the other for me. 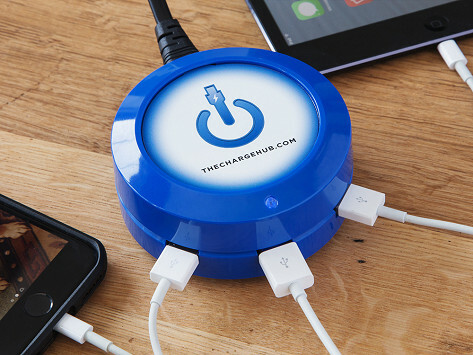 This is such a great USB charging station, I can take it along when I travel or in the office or just anywhere!! I have it by my bed, My phone, tablet and Ipod all charge at the same time. It keeps things neat and tidy too! It is just what I needed to consolidate my electronics. I ordered a 3 port but received a 7 port and there customer care was very helpful and easy to work with. 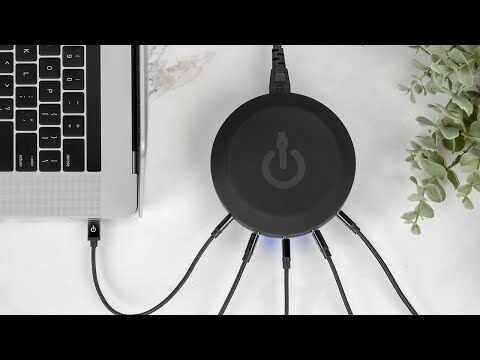 The charge hub it’s self is great it works on everything I have. Great item. GAVE AS PRESENT TO MY BROTHER-IN-LAW , HE AND MY SISTER HAVE SO MANY DEVICES TO CHARGE, THEY RUN OUT OF PLUGS. LOVE THIS DEVICE. HIT THE SPOT.